You give your dog food and shelter in order to keep him alive. But there are three other things that he needs in order to stay healthy, happy, and improve the quality of his life. First, he needs regular exercise to keep his body in shape. Second, his mind needs to be stimulated to keep him alert and occupied. And third, he needs to be socialized continually in order for him to stay confident and happy. 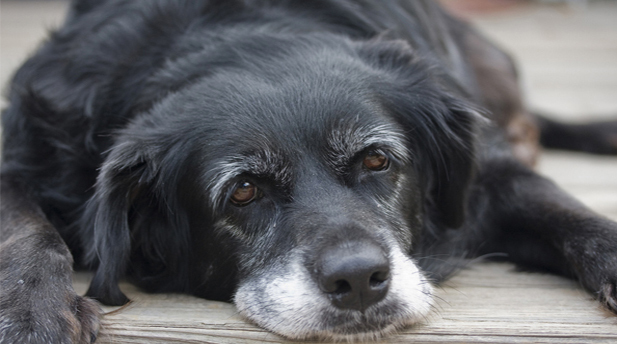 Dogs feel sadness when their family tends to ignore them or do not spend enough quality time with them. And when dogs get sad, they act up by displaying negative behaviors. This includes chewing, digging, barking incessantly, and they may even run away. These adult dogs are not acting bad on purpose. They are just reverting back to their natural canine behaviors in order to entertain themselves. And since they cannot communicate with words, they communicate with action. Learn to love your pet unconditionally and when he misbehaves, try to seek out the reason for the behavioral problem instead of scolding or punishing the dog.Remember that he is an adult now and is probably very well behaved most, if not all the time. This means that when he lashes out and does something wrong, it is typically related to an underlying cause which you can treat with success. Something may be lacking or out of balance with your dog. Find the cause and then provide the solution. Sometimes as our dogs get older and become more mature, we tend to not take them out as much as we did when they were puppies. This is quite understandable since adult dogs seem to enjoy just lounging around the house in their adult years and watching TV with you. However, to keep your dogs' mind stimulated and his social skills intact, do your best to take him out as often as possible to greet other people and other dogs.